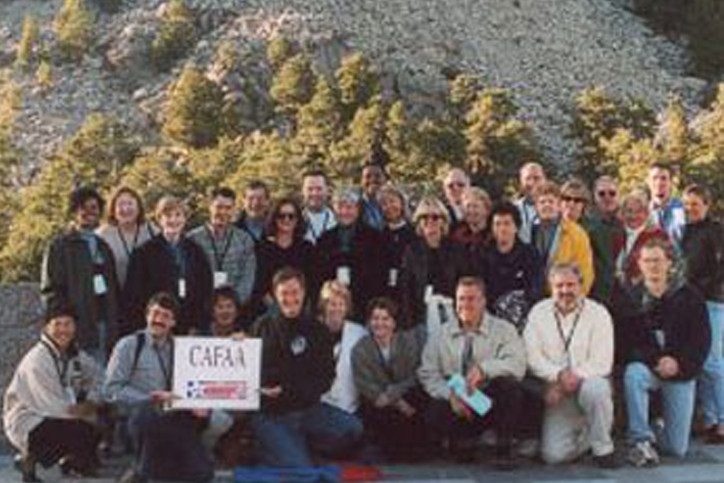 CAFAA is a Colorado non-profit organization started in 1967 to serve the needs of Financial Aid professionals. 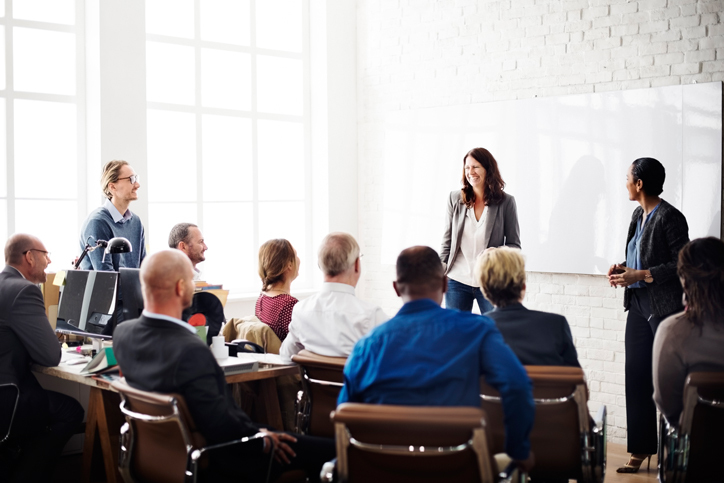 Our membership consists of individuals within the financial aid industry from public and private school officials to lenders and student service organizations. Provide all students with knowledge of and access to financial aid. 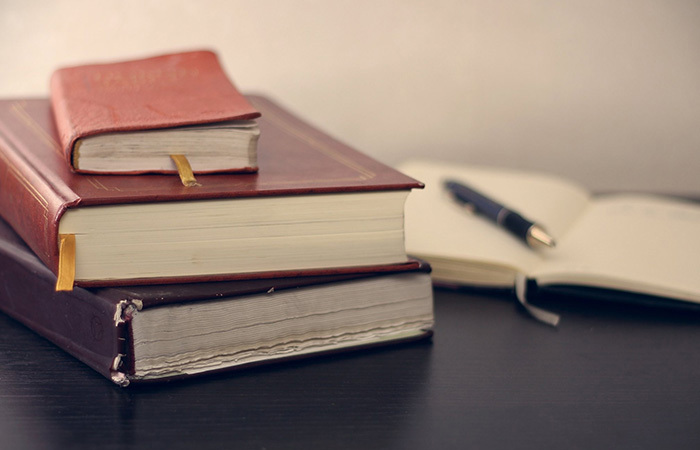 To connect financial aid administrators with resources and support to help make higher education more accessible for students. Read about CAFAA’s strategic plan which will serve as a guide for the next few years.